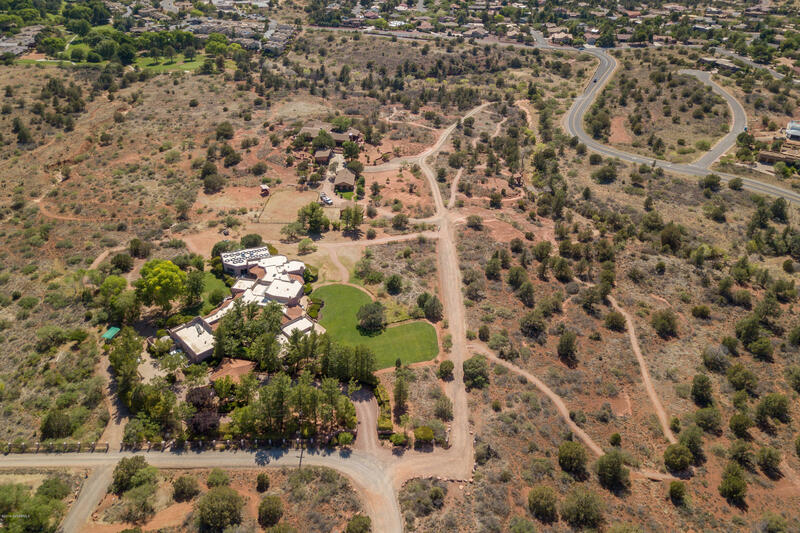 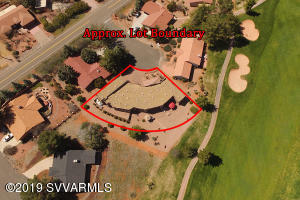 A frequent request we get is for Sedona homes with RV parking. The homes can vary by whether the RV parking is covered, uncovered or in an RV garage with the home in Sedona. 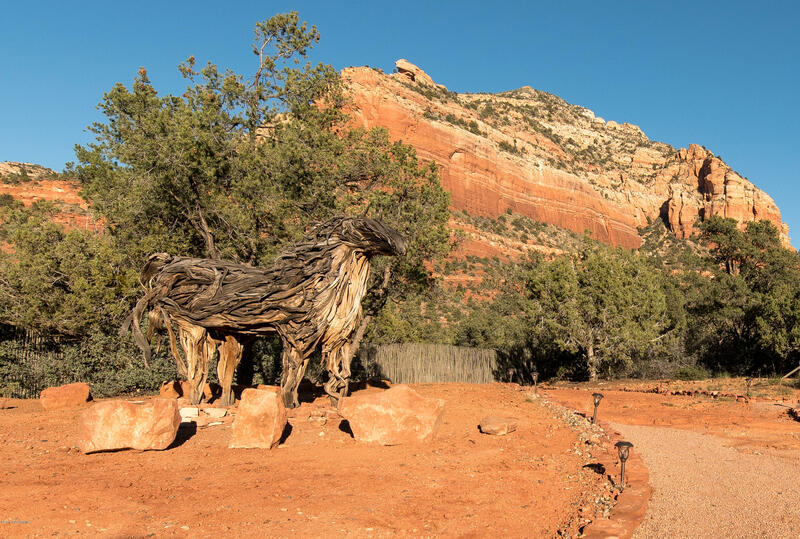 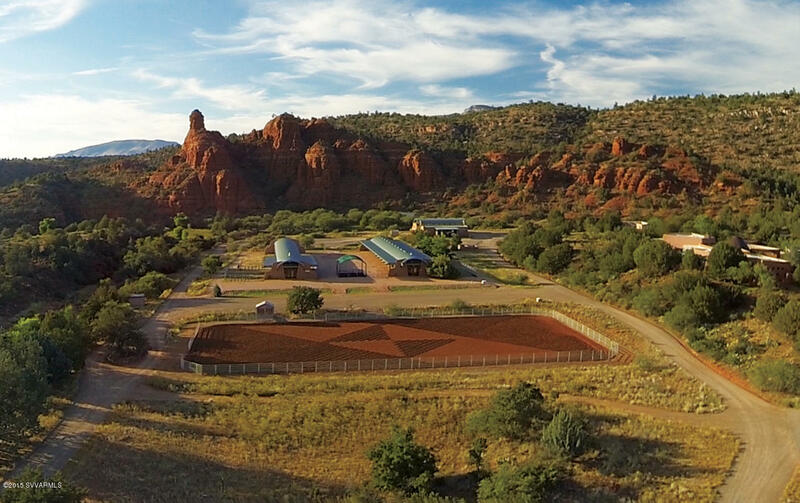 Alternatively, we do have quite a few place where you can store your RV in the Sedona area. We do this ourselves and store our travel trailer in Cottonwood. 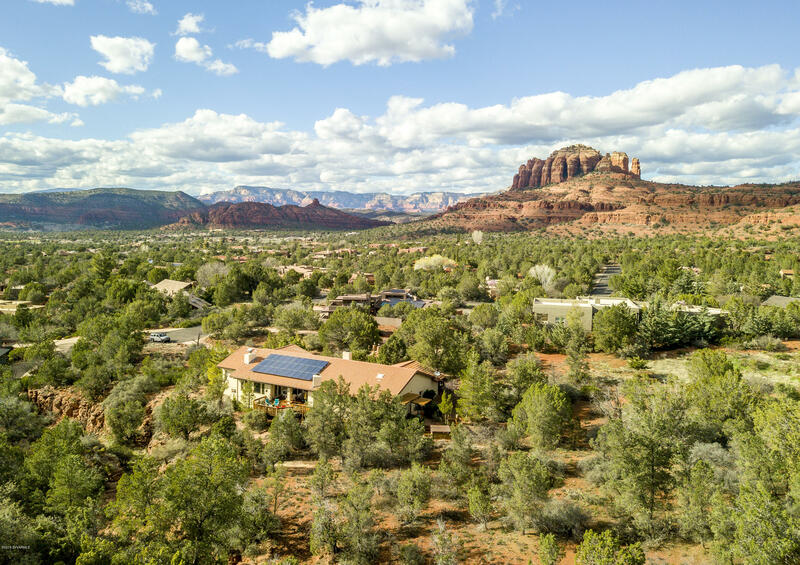 An RV can be a significant investment and it’s understandable that you would want parking for it at your home in Sedona. We can also do a custom search for Sedona RV homes with hookups (sewer and/or water). 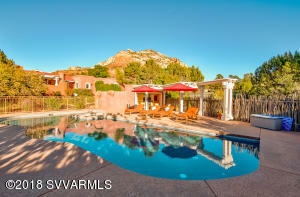 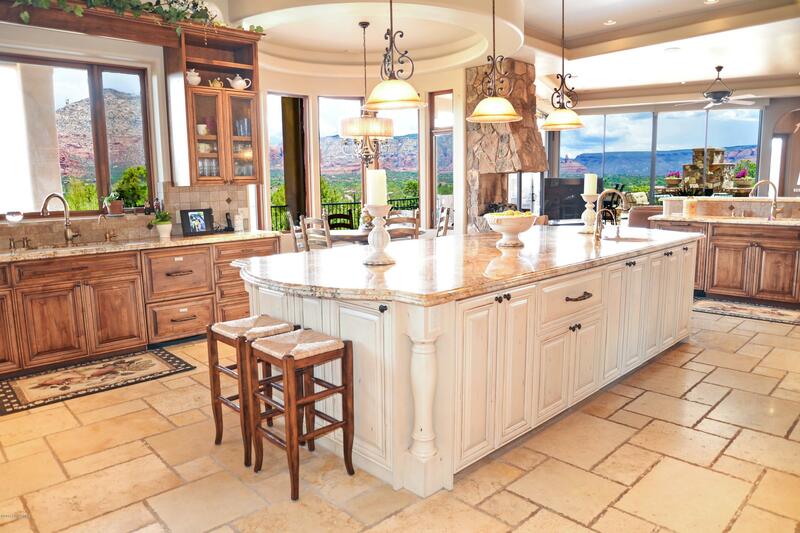 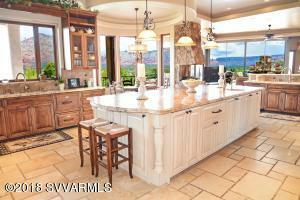 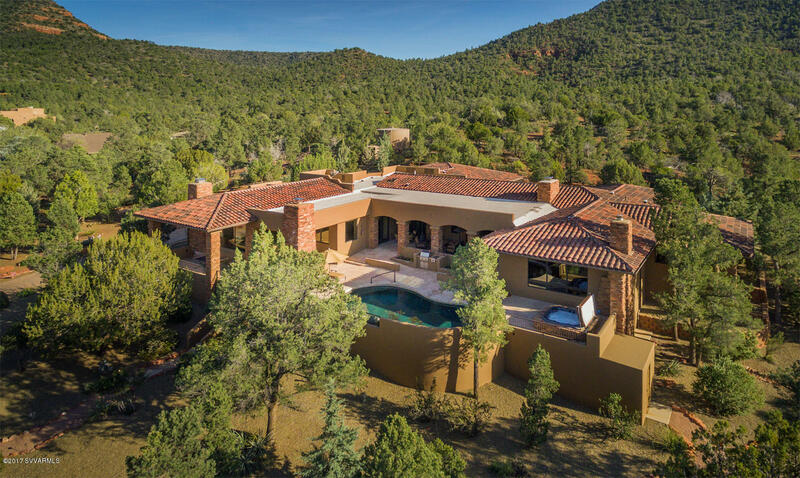 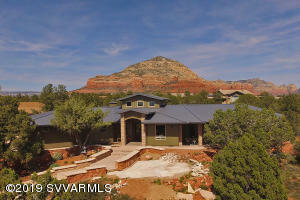 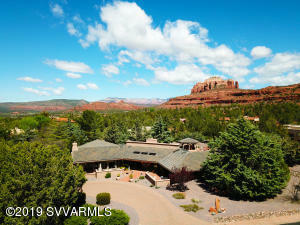 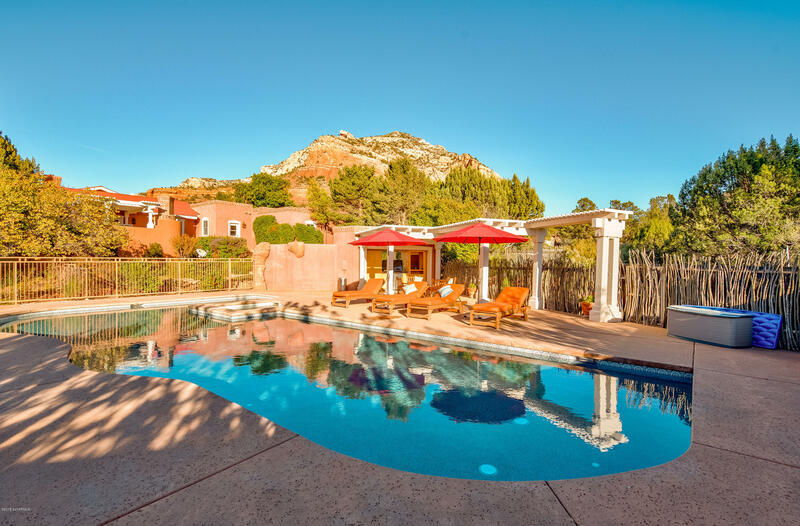 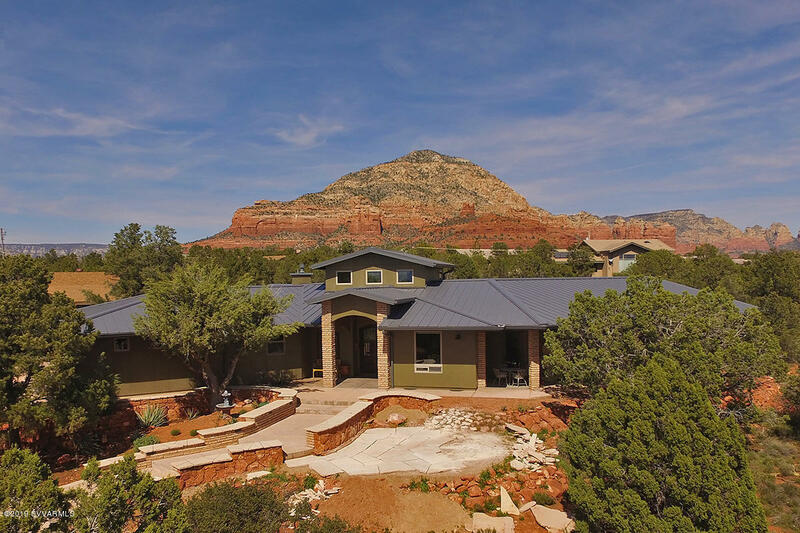 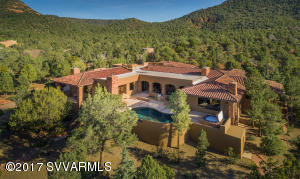 If you’d like a custom search for Sedona homes with RV parking or hookups, just let us know and we’ll get you set up.